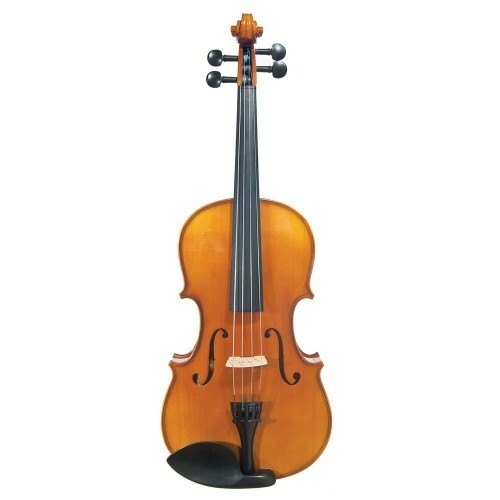 Value priced viola, excellent for beginners. Carved spruce top and maple back with good quality hardwood fittings. 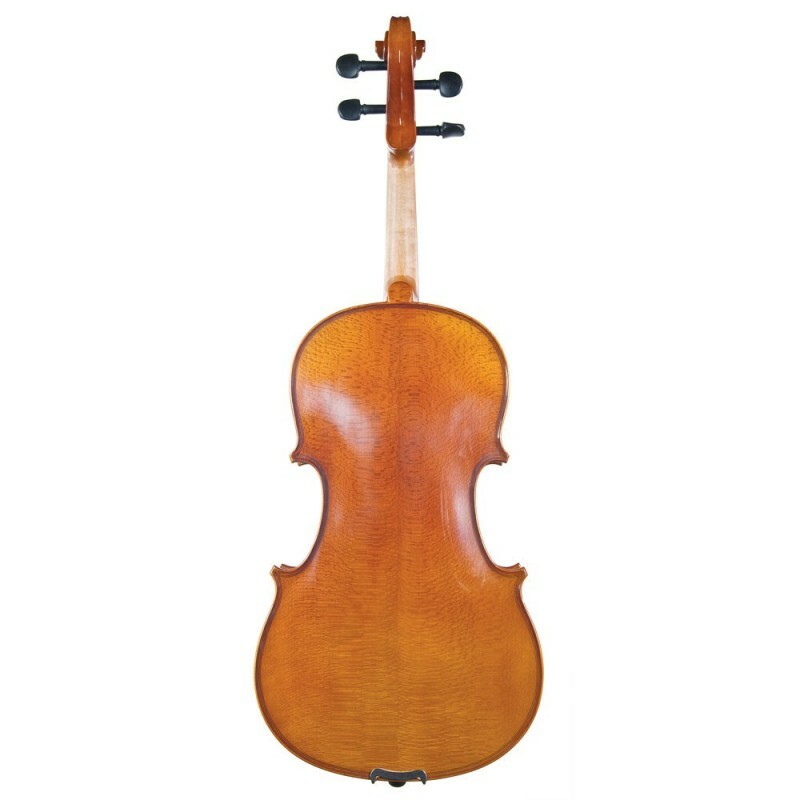 Includes shaped case, Brazilwood bow, and rosin. Available in 16", 15", 14", 13", and 12".